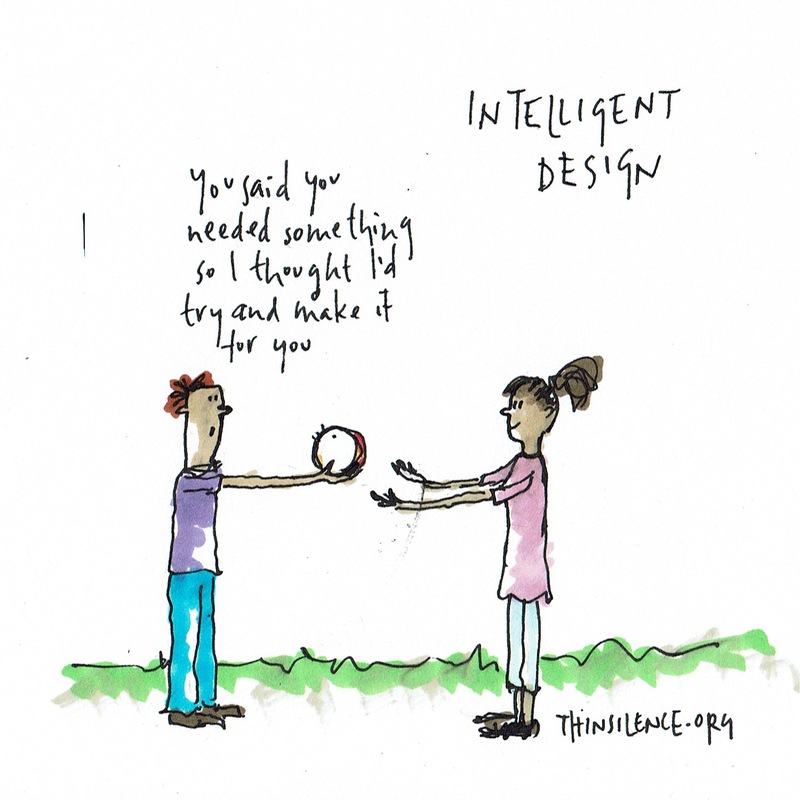 Intelligent design is when we make something for an other we know they need or want. But the intelligence doesn’t stop there. The creative journey that makes it possible to help an other find what they need brings about growth in ourselves that simply doing what we want to do will never achieve. Nothing new comes into existence in a world where we are the centre of our own attention. The other part of this is, as far as is possible for maximum transformation, these new possibilities must be co-designed..